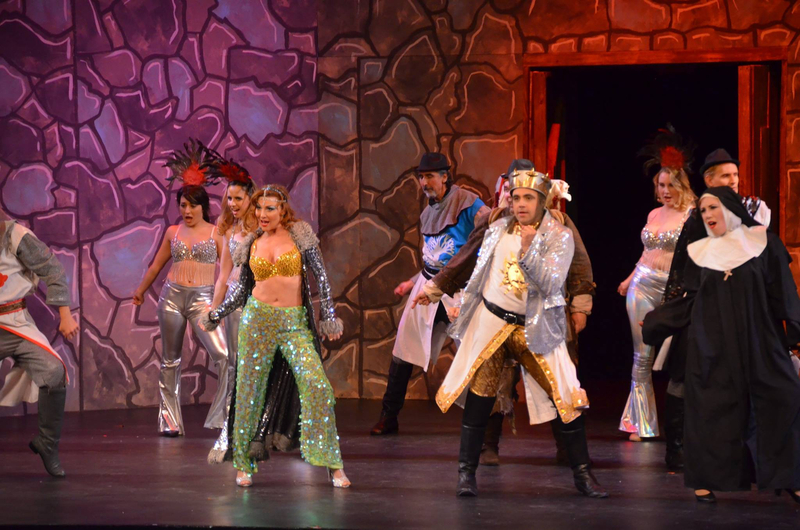 For the next two weekends, Rohnert Park’s Spreckels Performing Arts Center is providing welcome comic relief from the tragedy and sadness that has been the worst fire in local history with a hilarious, professional grade production of Monty Python’s Spamalot. Tickets for the show, which will continue its run on Friday and Saturday nights at 8 pm from October 20 through the 28th, as well as a Thursday October 26 7:30 production and two 2 p.m. matinees on Sunday October 22 and 29th, can be purchased online for just $16 for children to $28 for adults here. 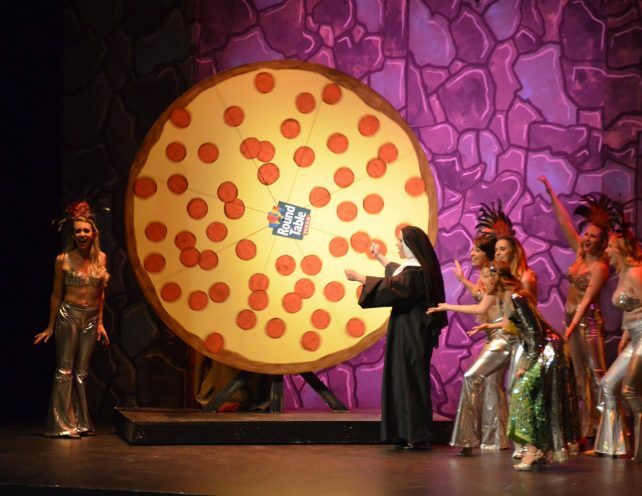 Spamalot provides some of the best laughter value for your live entertainment bucks anywhere. 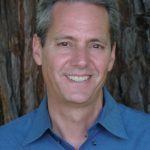 Broadway touring companies are rarely this good–and they typically cost two to four times the price of a ticket in the 500-seat Spreckels auditorium. 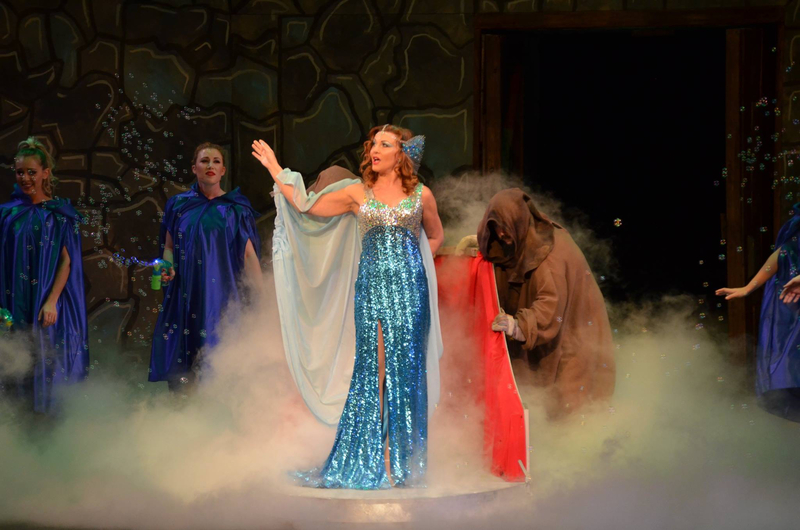 Shannon Rider leads the excellent singing, dancing and farce-spinning cast a diva in the part of The Lady of the Lake. Rider and the professional 18-person cast perform a brilliant rendition of “Find Your Grail,” a song that provides a surprisingly powerful resonance following the tragic Sonoma and Napa County fires last week. This welcome contribution to the area’s entertainment fare was directed by David Yen. 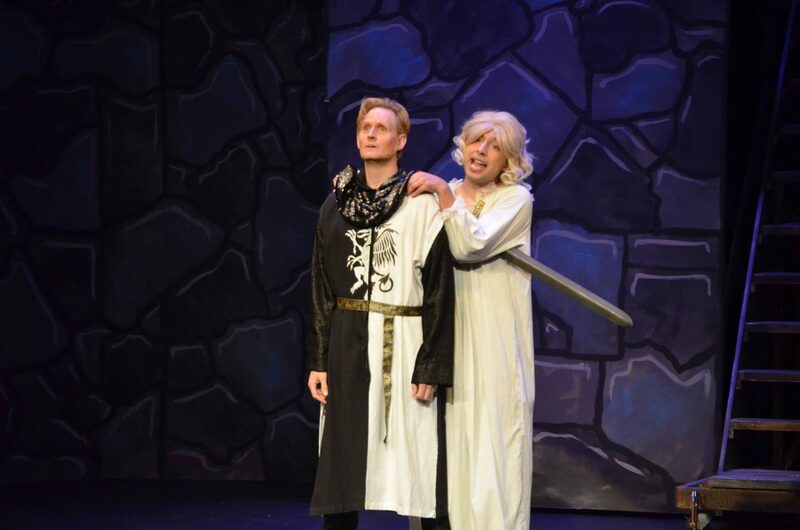 Lorenzo Alvisio sings his heart out beautifully as Prince Herbert in drag as Peter Rogers finds his truth as Sir Lancelot.